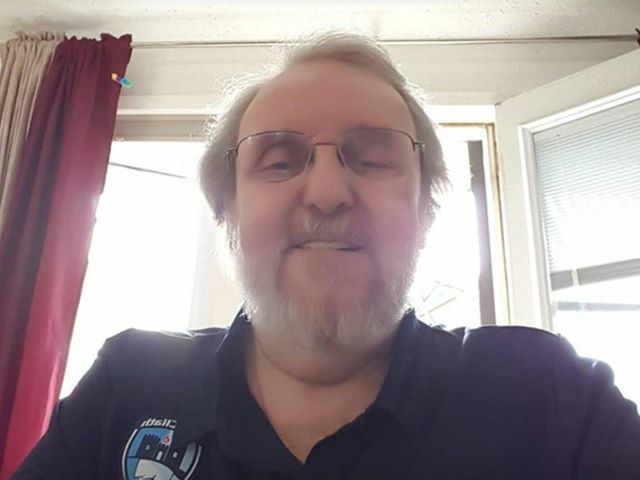 Obituary for Joseph Christopher McGavin | In Memoriam Funeral Services Inc.
A Celebration of Joseph's Life will be held at the In Memoriam Life Celebration Centre, 633419 Highway 10, Mono, Ontario on Saturday September 15th, 2018 from 2:00 p.m to 4:00 p.m.
We will be gathering to share our favourite memories and laughter. Please join us for light refreshments to celebrate the life of Joseph. In Memoriam Funeral Services Inc. has been given the honour to serve Joseph’s Family.